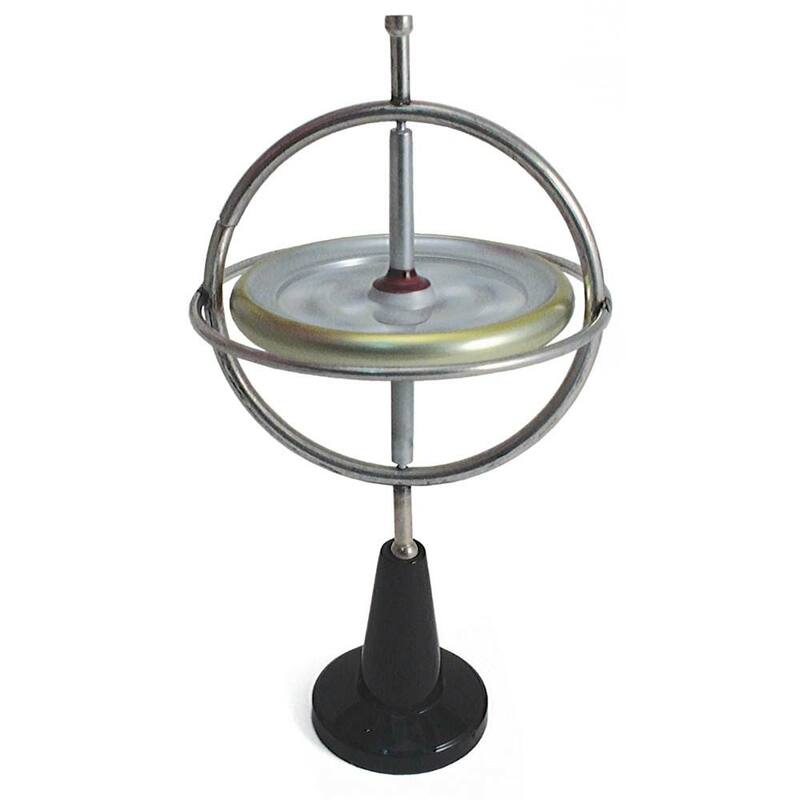 Classic Gyroscope, Energy: Educational Innovations, Inc.
Use the power of physics to balance the gyroscope on its pedestal, a fingertip, the edge of a glass, or even a string. 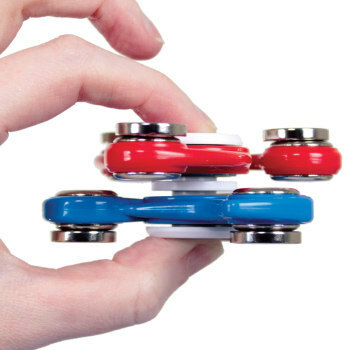 The toy gyroscope has been in production since 1917 and has been a classic educational tool for generations. 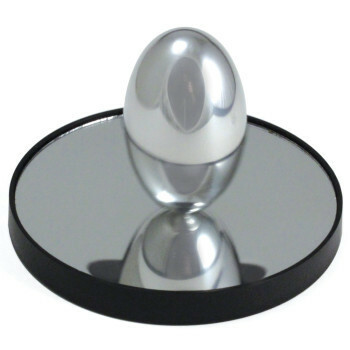 Use the power of physics to balance the gyroscope on its pedestal, a fingertip, the edge of a glass, or even a string. Gyroscopes are used in robotics, space exploration, and they are even used to stabilize movie cameras. 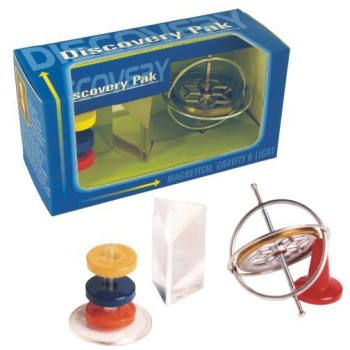 Each gyroscope is packed in a clear styrene box with starting string, pedestal, and instructions for several amazing tricks. Measures 4.75" tall. 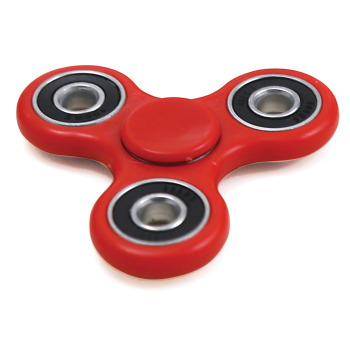 It's the second one I bought in my life. The first was given for a present so I decided to buy another on for me. It works properly without surprises. Timely arrival, good condition, well done.